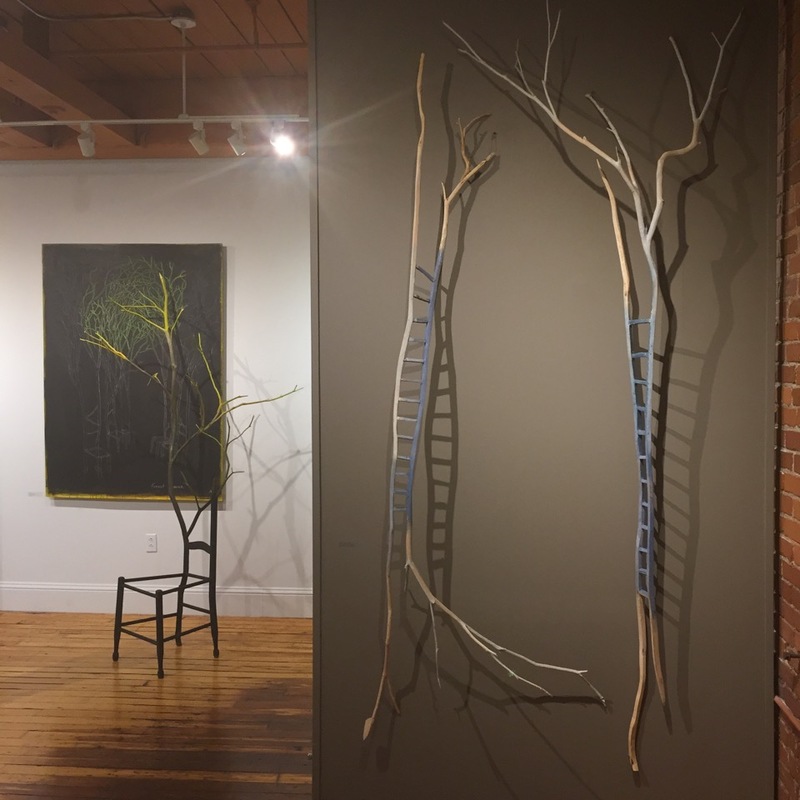 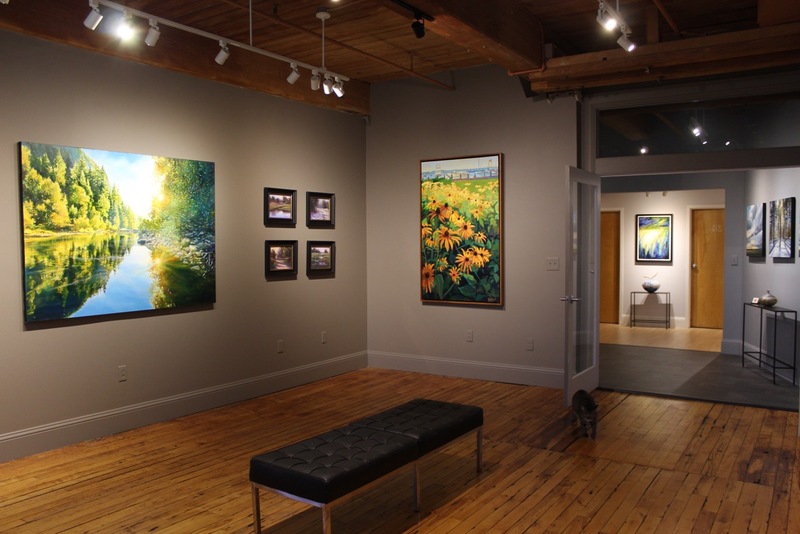 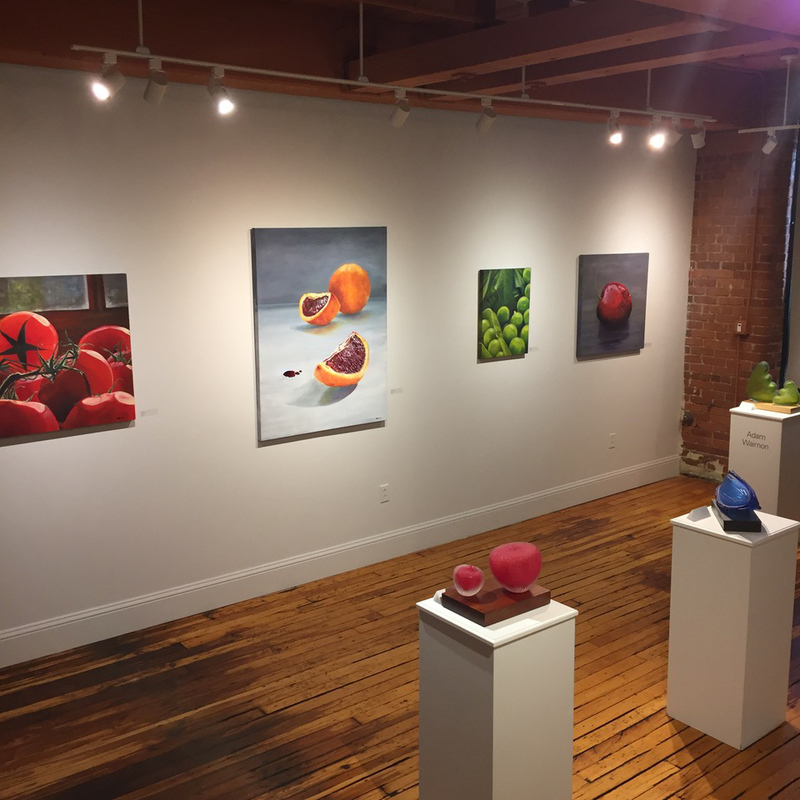 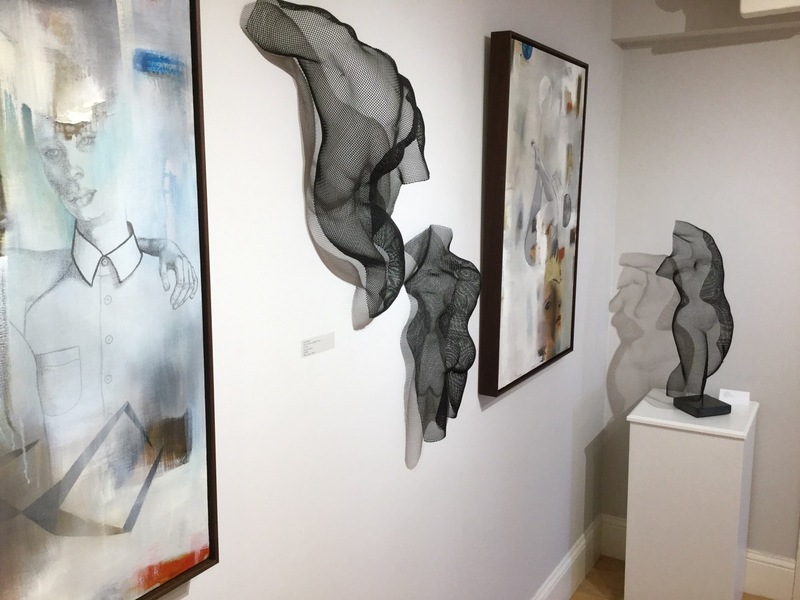 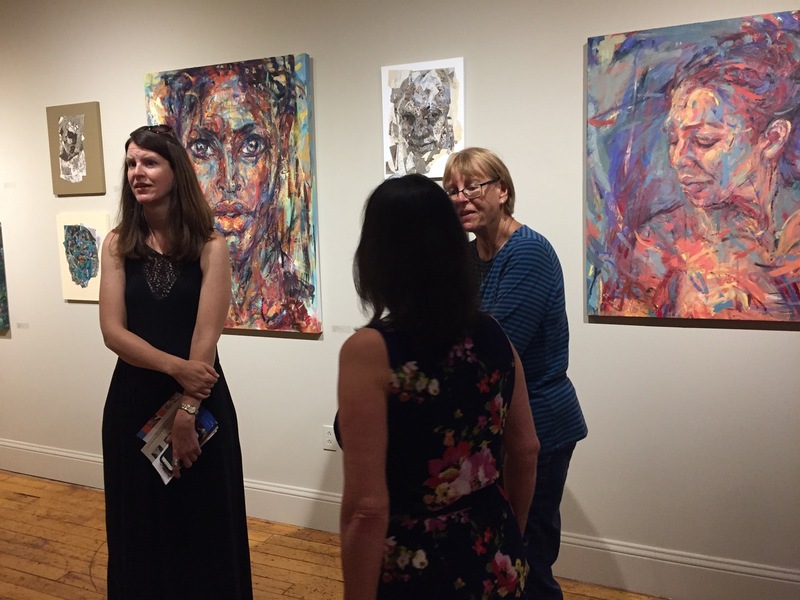 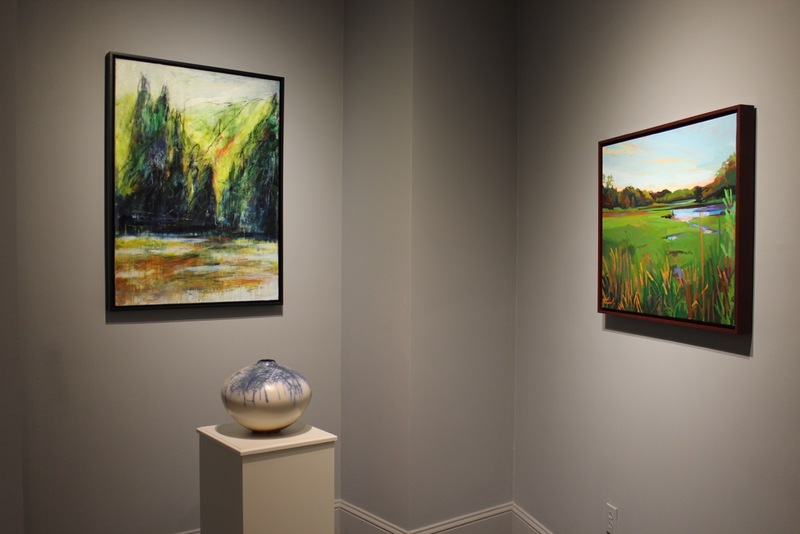 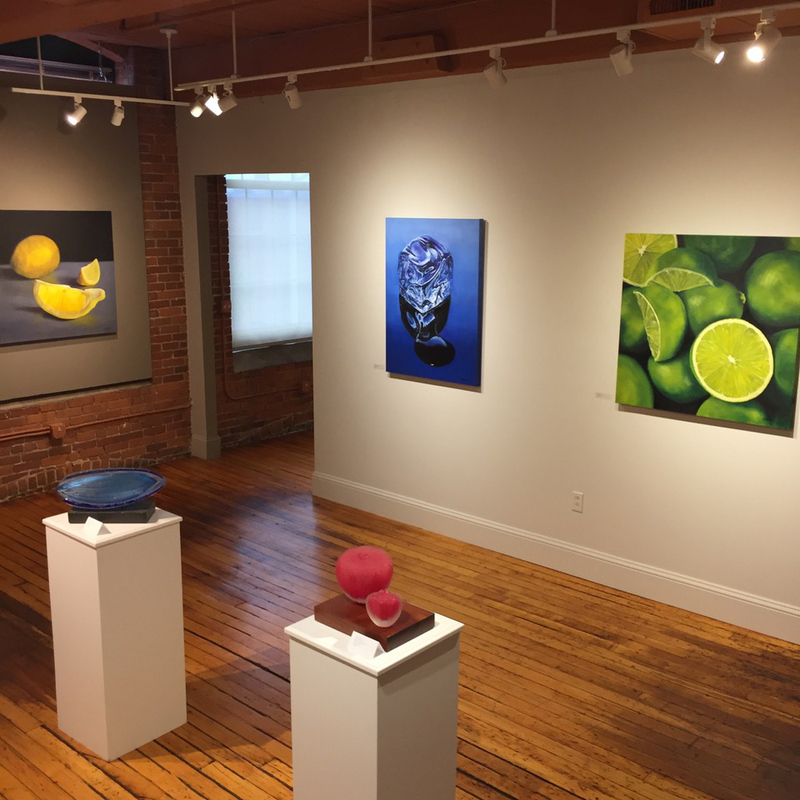 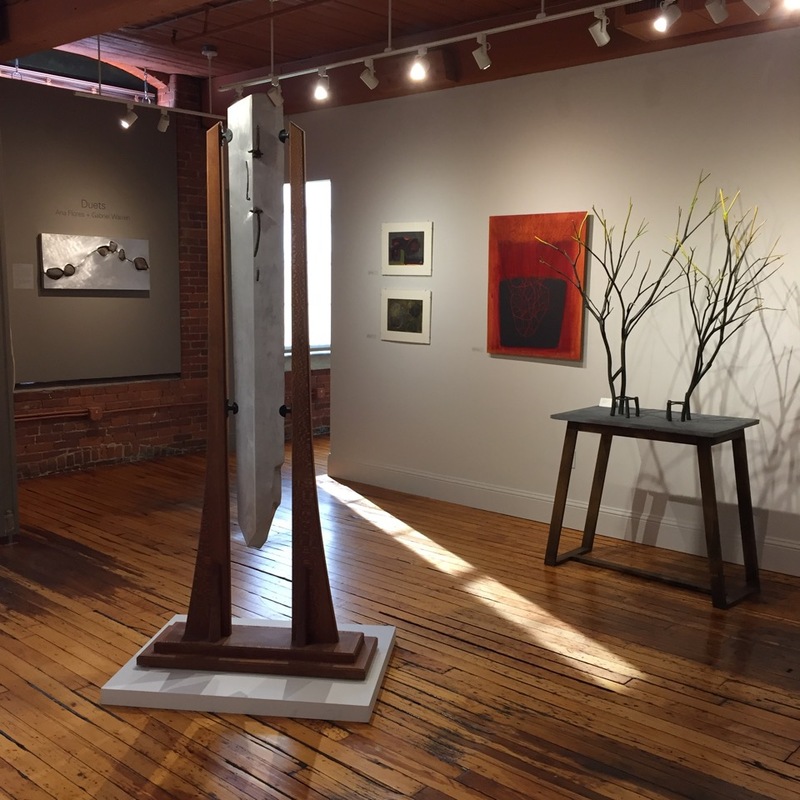 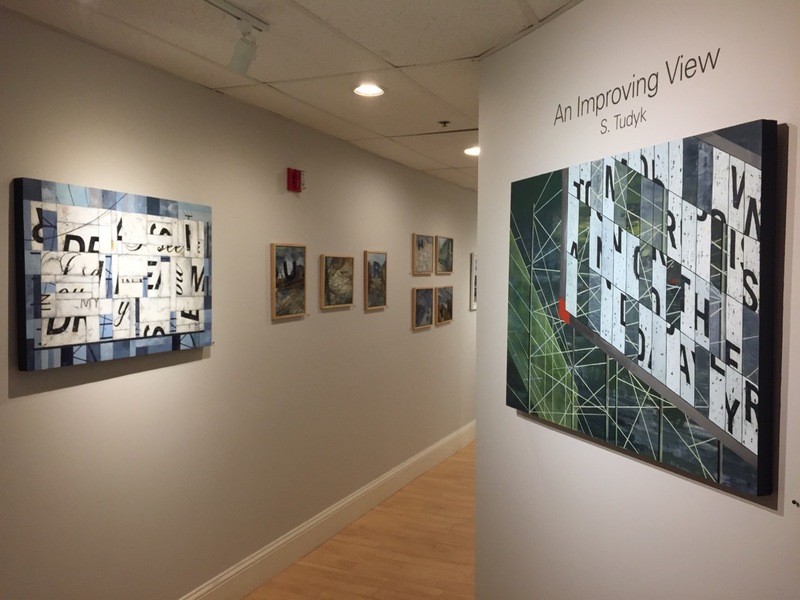 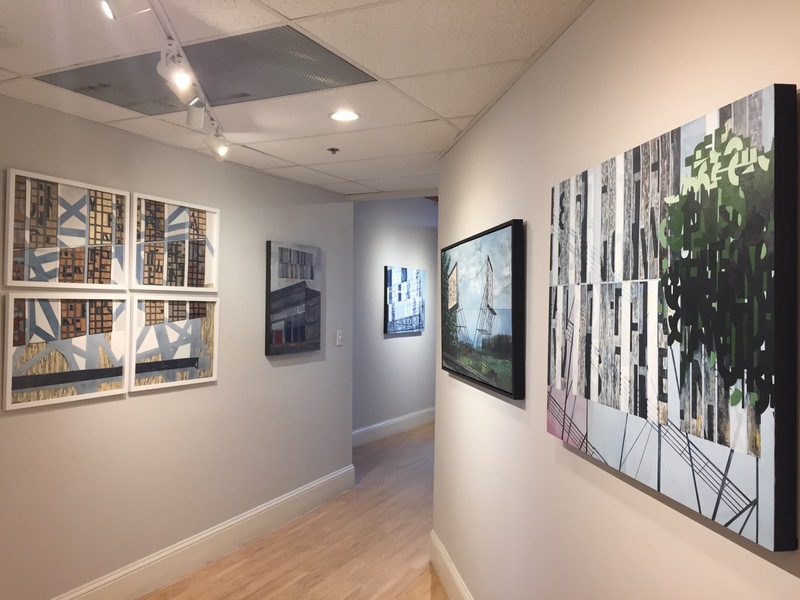 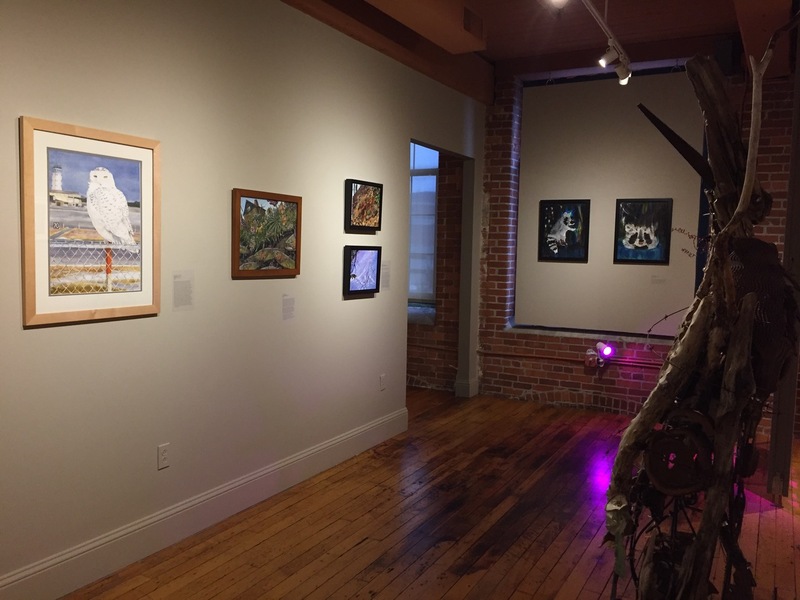 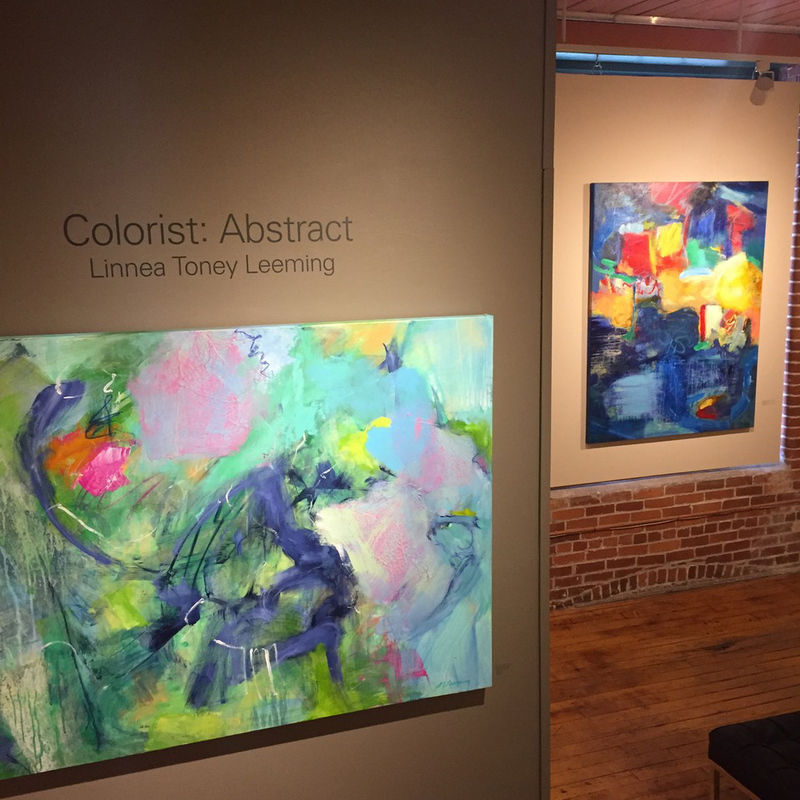 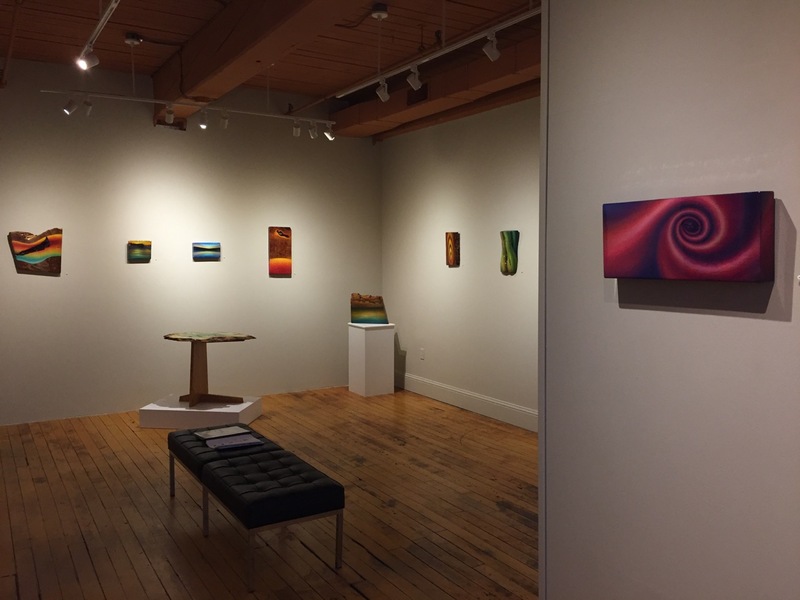 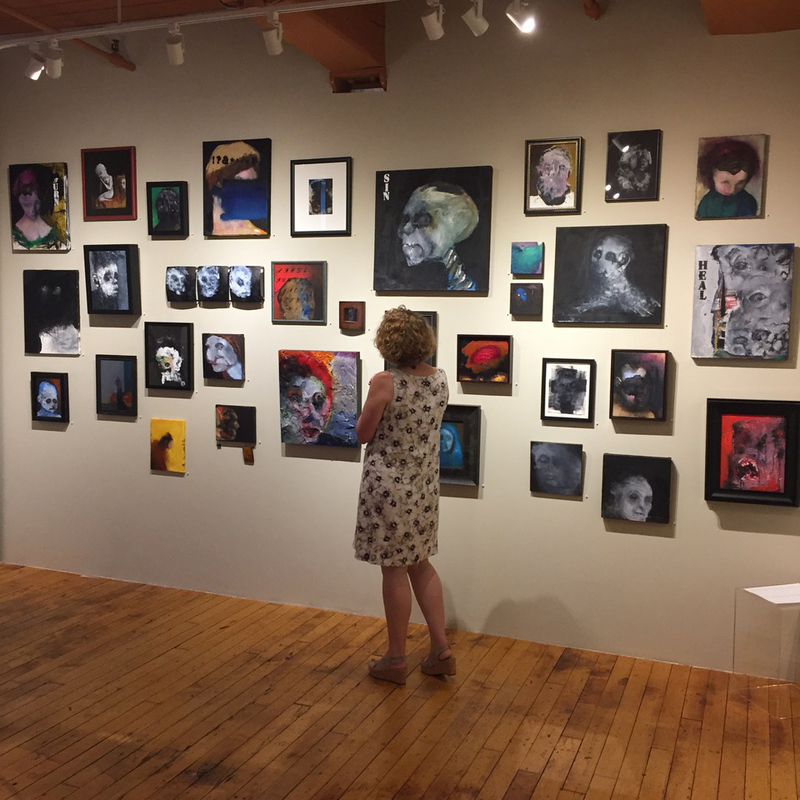 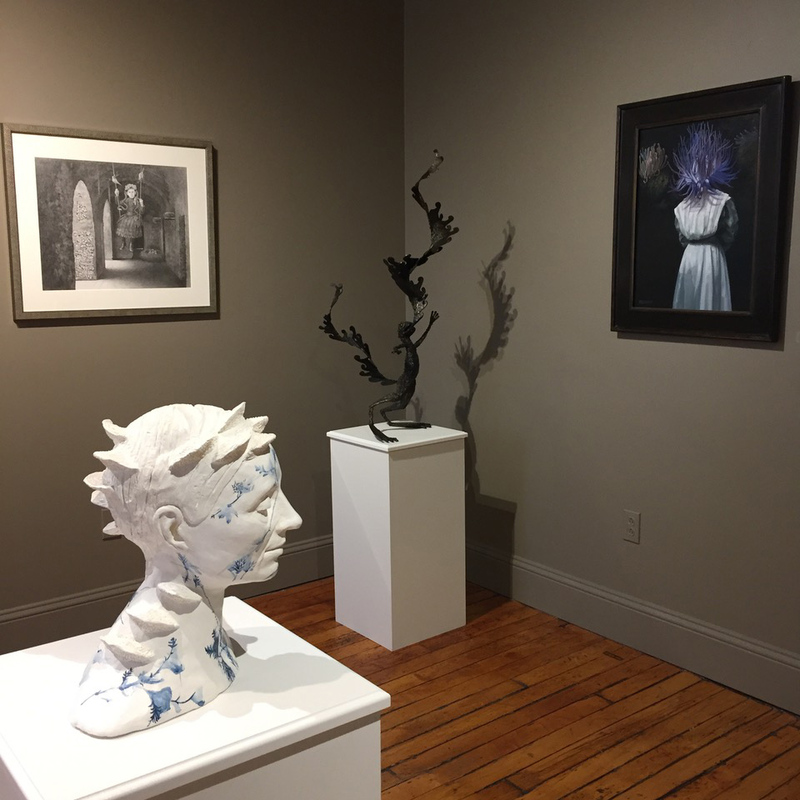 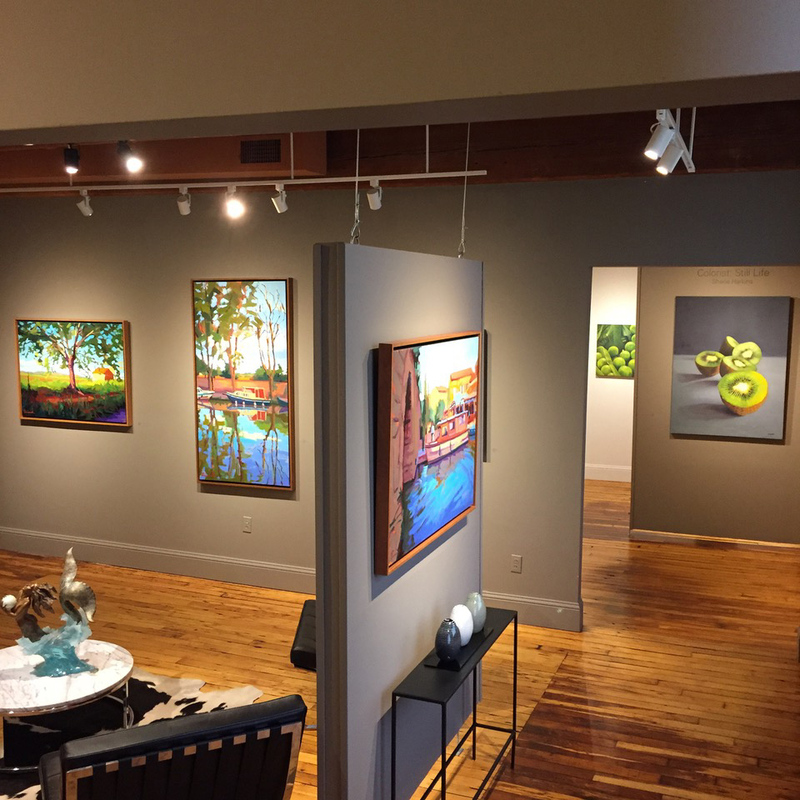 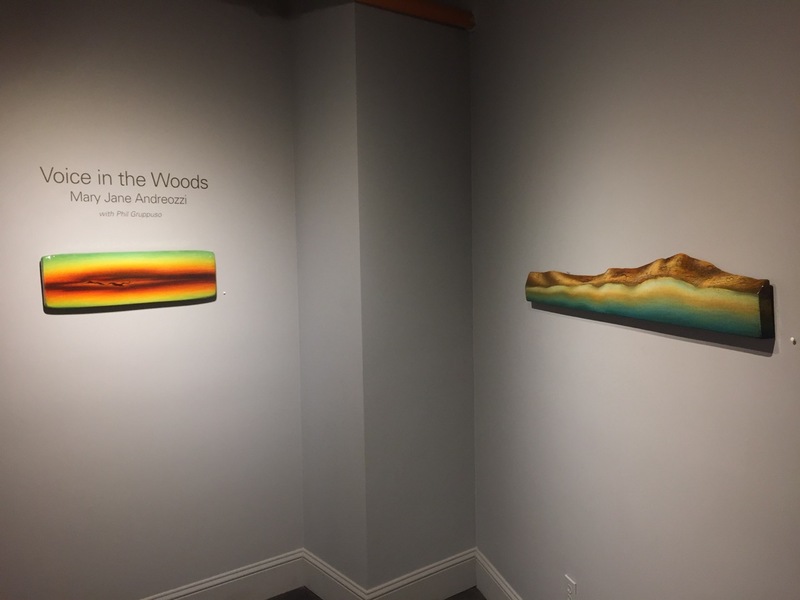 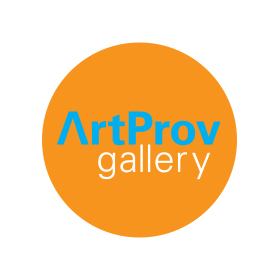 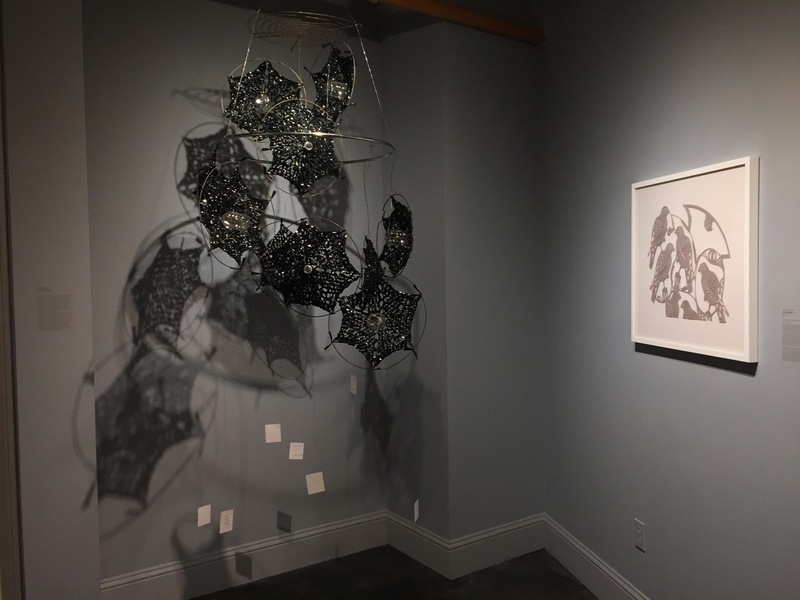 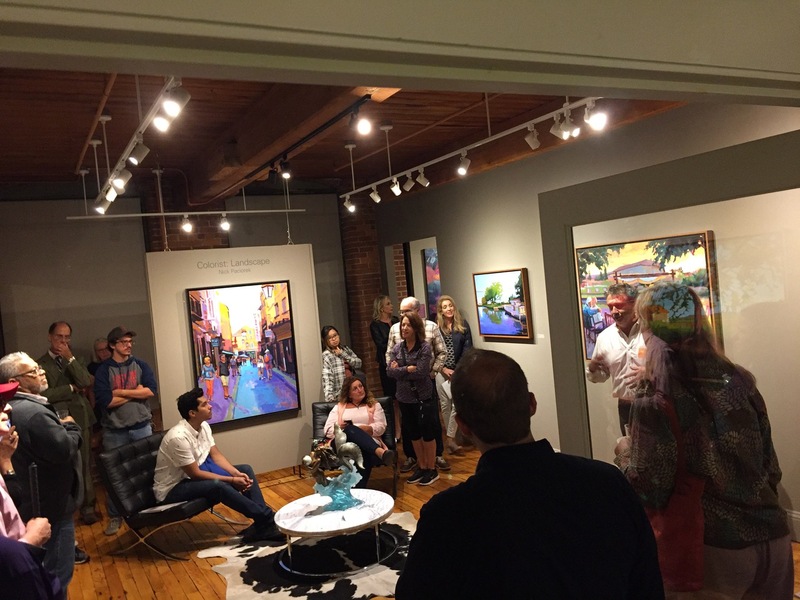 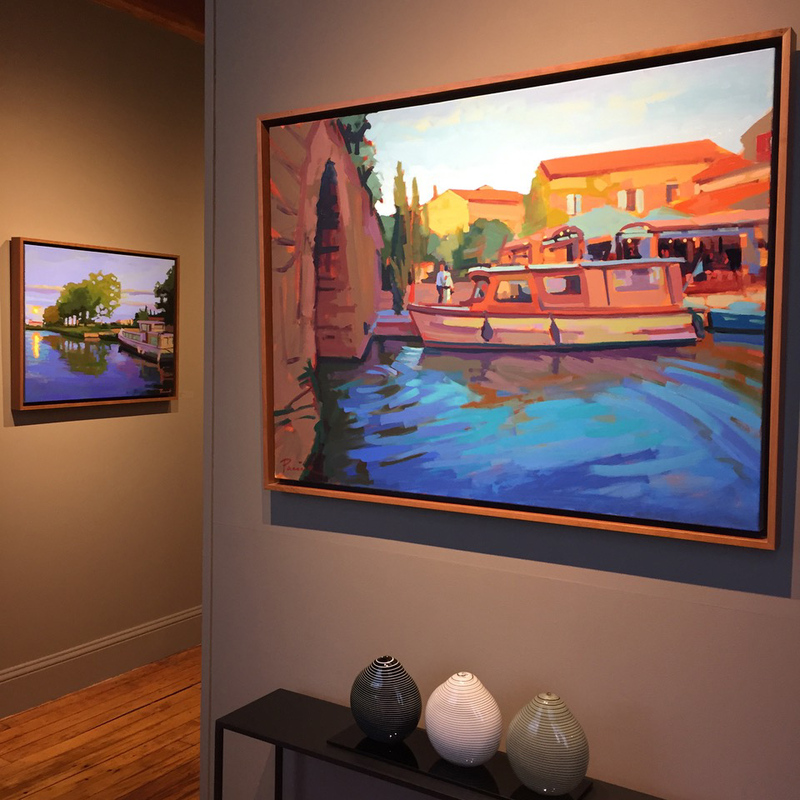 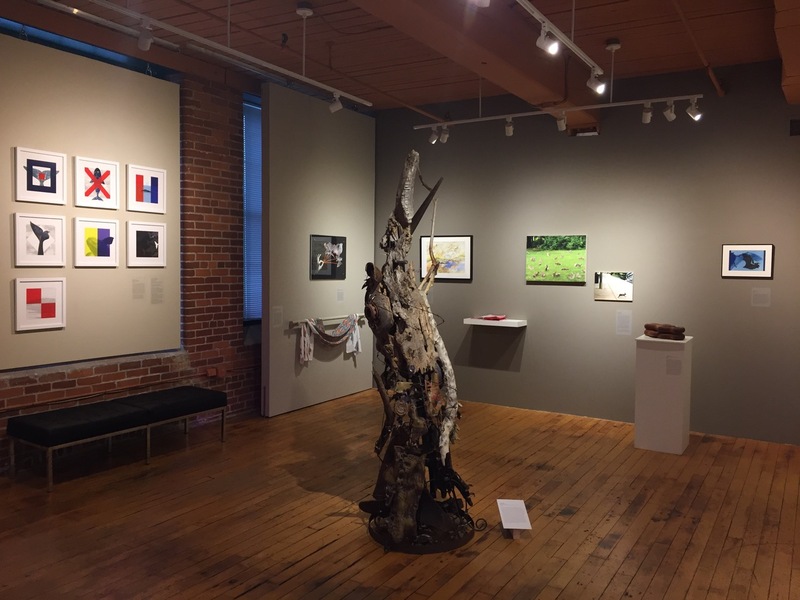 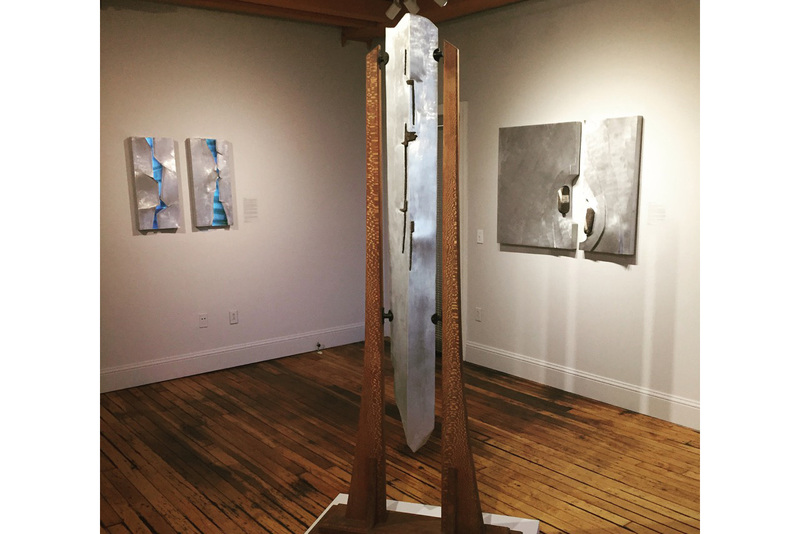 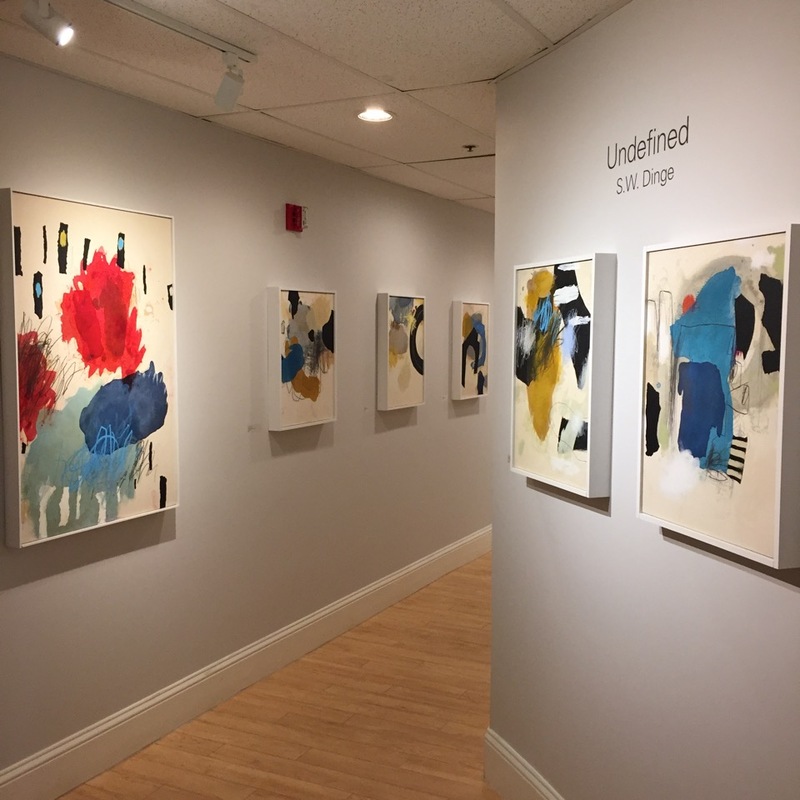 ArtProv is a gallery of contemporary art that displays an evocative collection of works centered around color, texture and expression by local, regional, national and international artists. 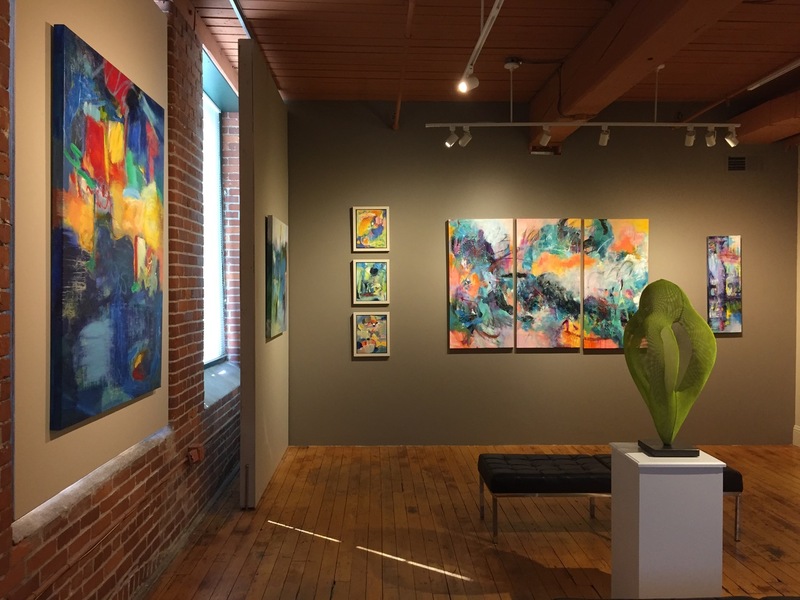 ArtProv was launched by working artists Michele Aucoin and Nick Paciorek to share their passion and inspiration for art. 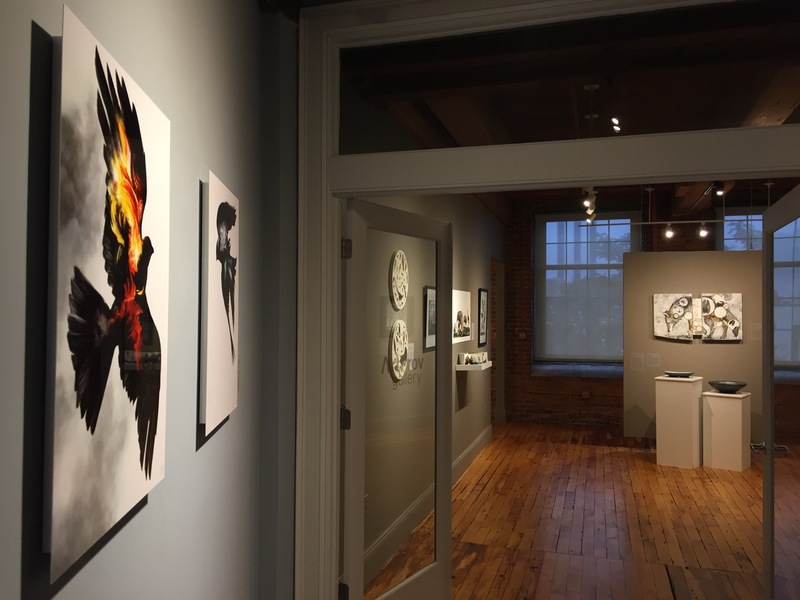 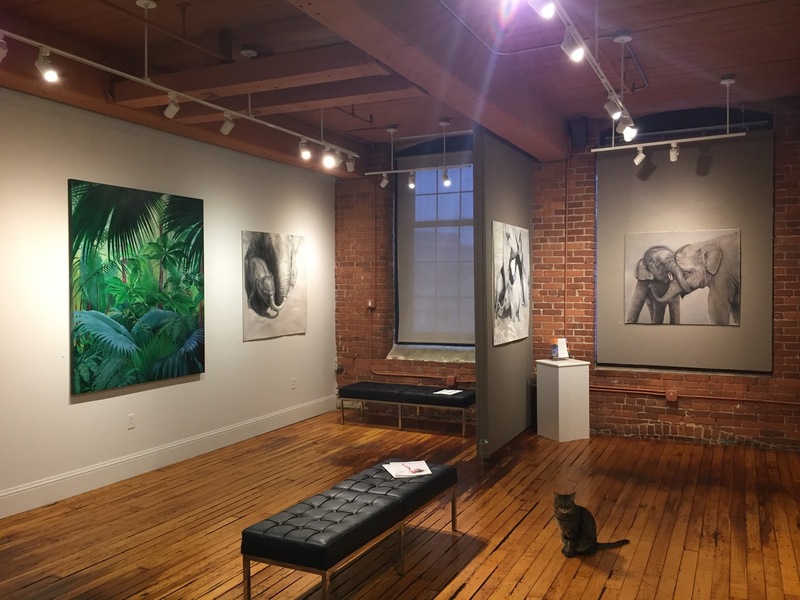 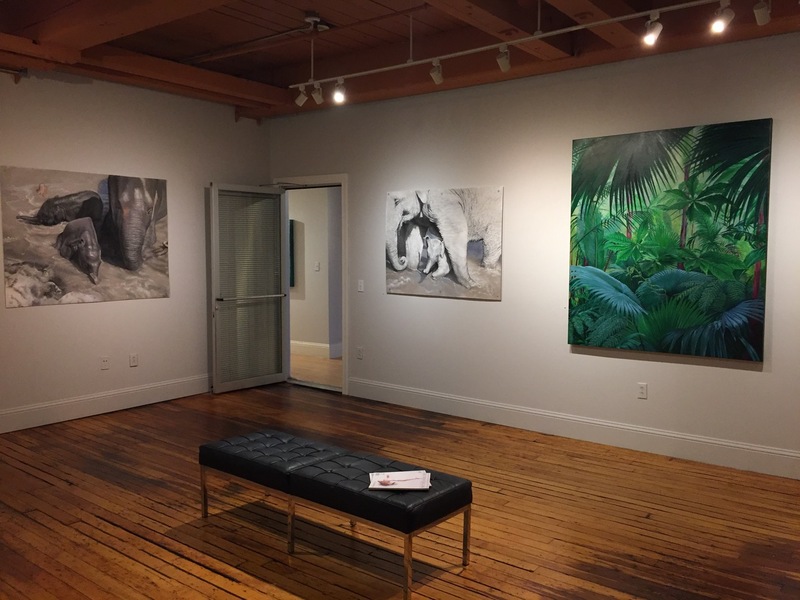 Constructed in a converted loft space in the Jewelry District's historic Doran Building, ArtProv's inspired location features three viewing spaces open. 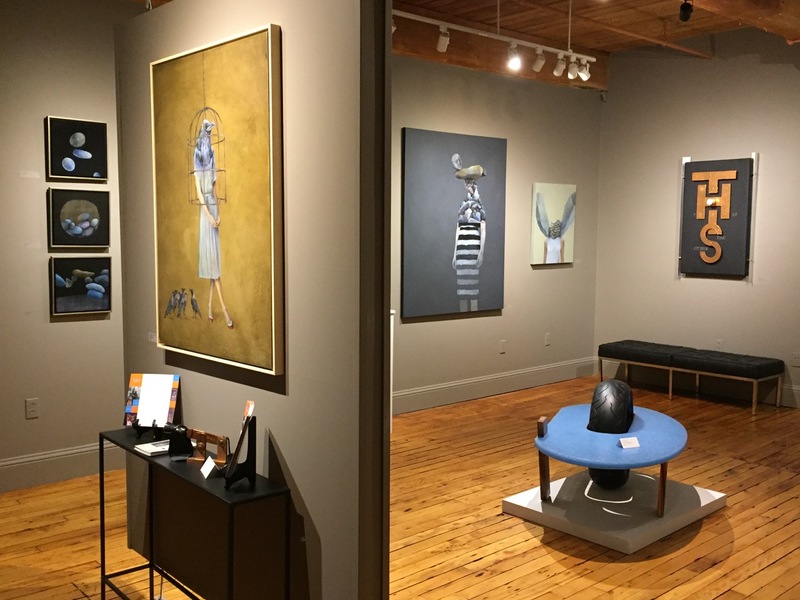 The gallery is currently closed, but we're open online on Artsy.